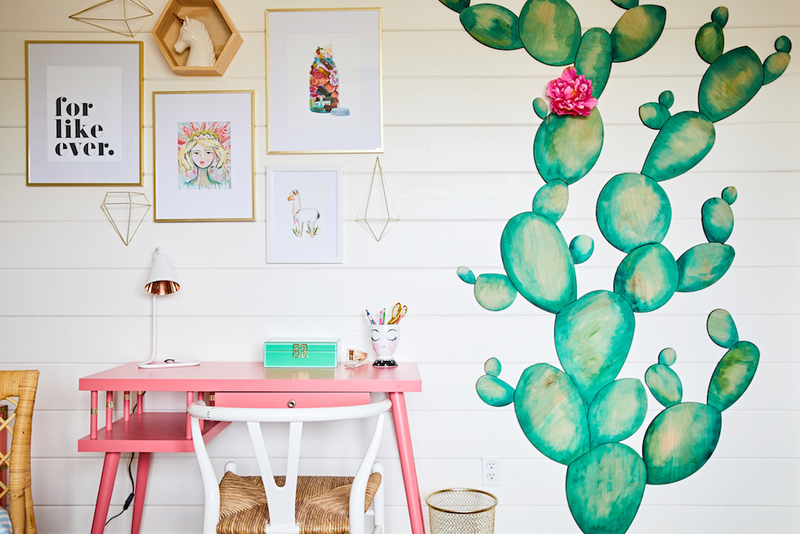 Lately when browsing the work of other amazing designers that we love, we’ve noticed a trend brewing up! 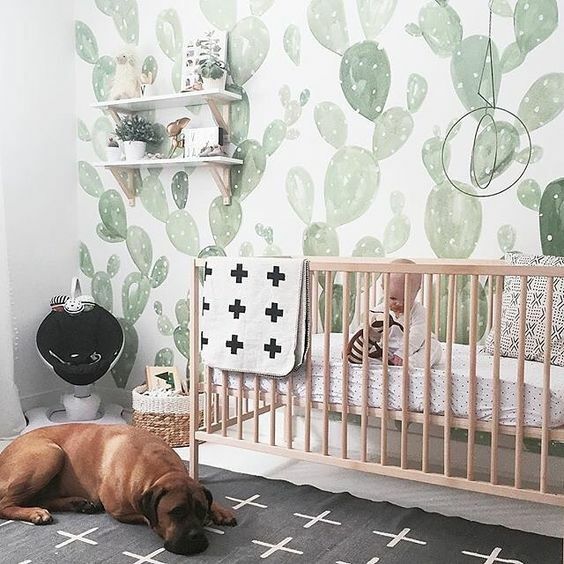 It seems that a love for southwestern aesthetics has hit the world of nursery interior design and we are a fan! 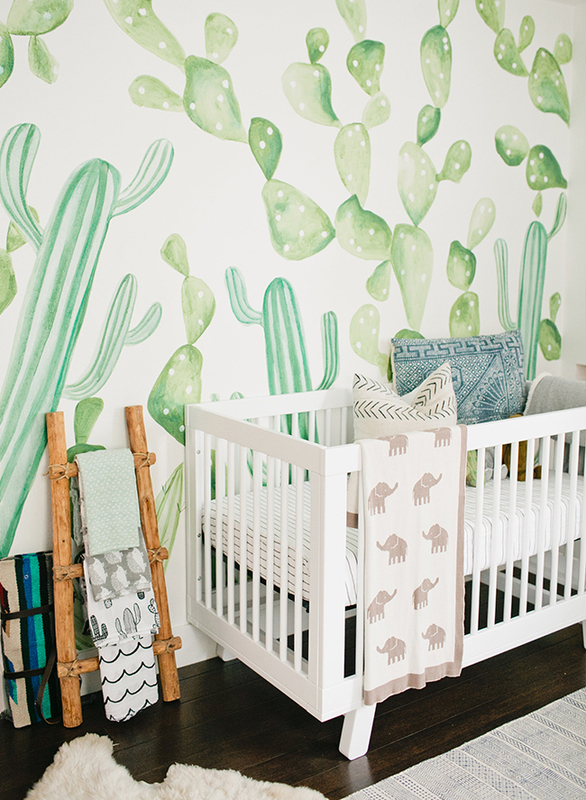 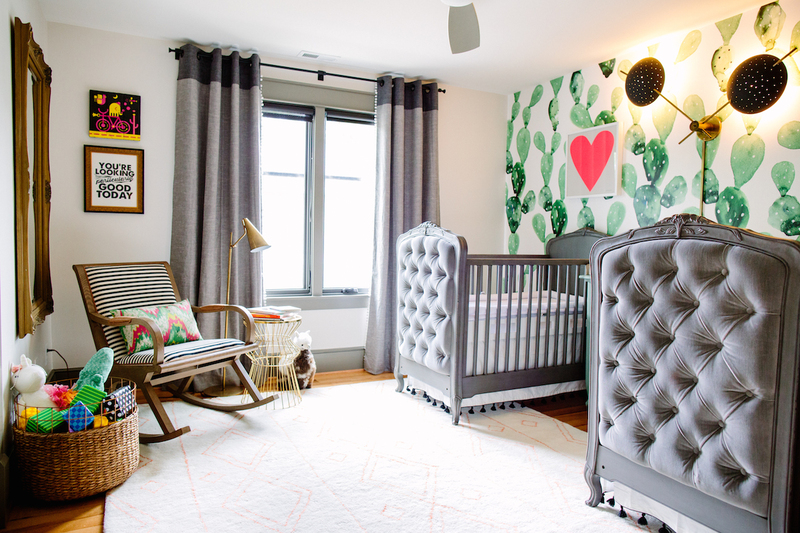 Here we’ve rounded up some of our favorite southwestern cactus inspired nurseries and kids rooms!